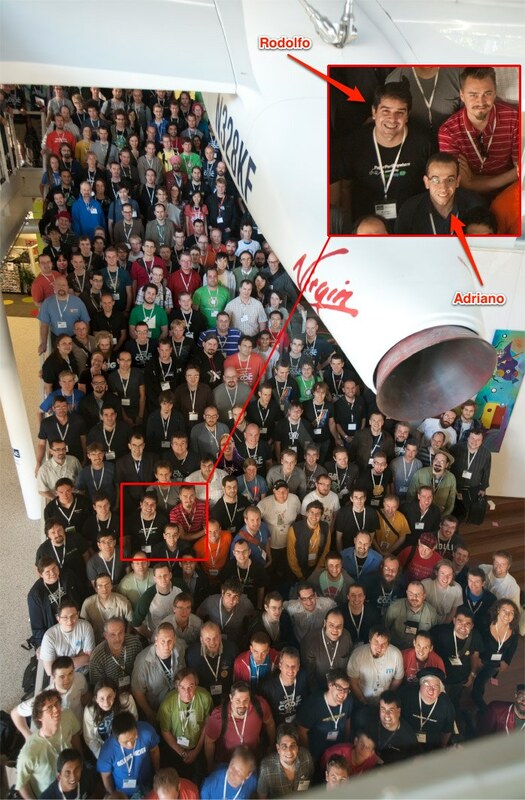 Umit project: Google Summer of Code Mentor Summit 2011 Photo! I know that the Summit has occurred in october 2011, but I'm posting it here anyways. Better later than never.